“This is my design.” This is a 6×4 high quality print of a zombiefied Will Graham (Hannibal). £2.00 + £1.00 shipping. 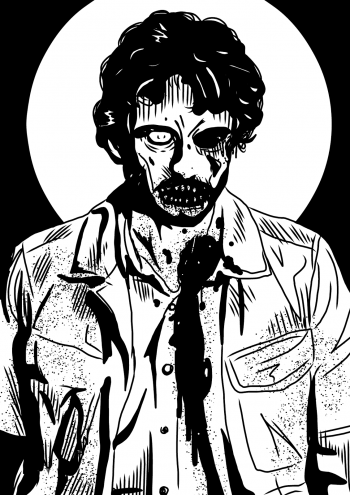 This is a 6×4 high quality print of a zombiefied Will Graham (Hannibal). £2.00 + £1.00 shipping.